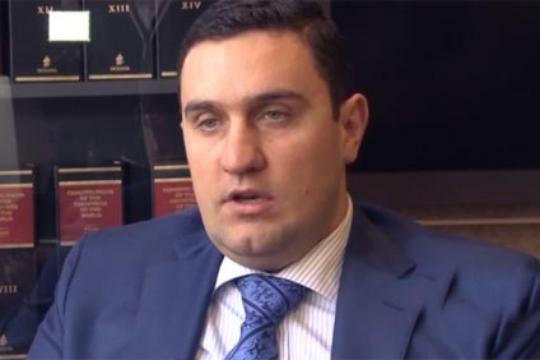 The president of the “Republic and Honor” party Garnik Margaryan in the conversation with the First Armenian News and Analyses agreed with the head of the Christian-Democratic Revival Party Sos Gimishyan’s point that the ANC needed to change its leader even two years ago. Should be noted that the above mentioned two parties are member parties of the ANC. 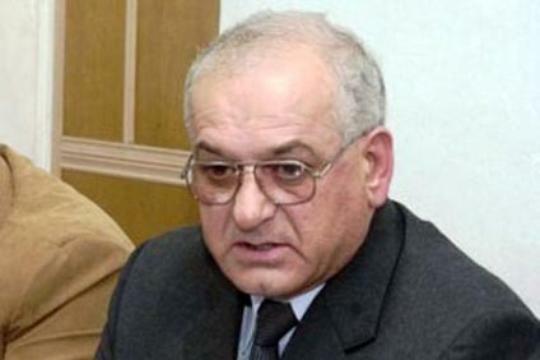 Garnik Margaryan stressed that if the leader of ANC changes two years ago then today it wouldn’t collapse. 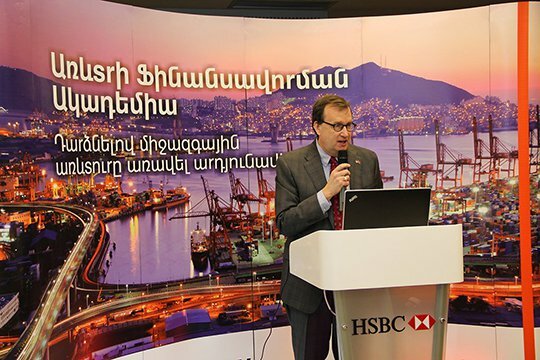 To the question who that leader could be, Margaryan answered that Gimishyan or Vagharshak Harutyunyan could be that person and not some young politicians.